Home » Sheryl Crow Vacations With Her Boys In Hawaii! 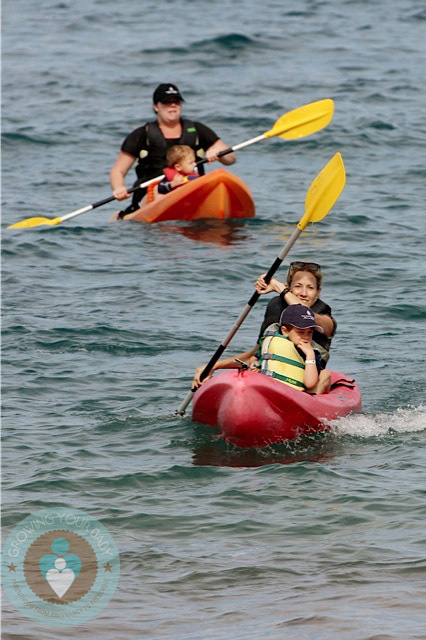 Sheryl Crow with photographed out for a boat ride with her sons Wyatt and Levi in Hawaii this afternoon. The singer shared a boat with her oldest son Wyatt, while Levi rode with a friend not far behind. Once back on land Sheryl enjoyed sitting in the surf while her boys played in the sand.